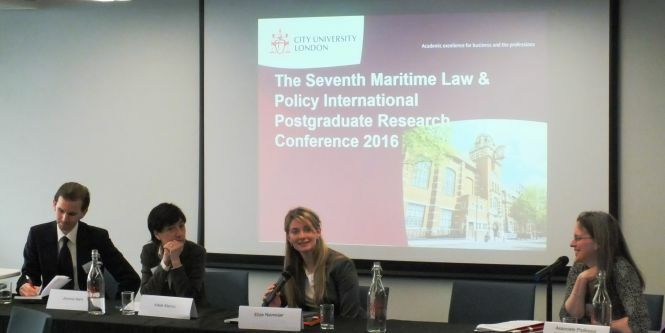 The London Universities Maritime Law and Policy Research Group are proud to announce that the Eighth Maritime Law and Policy Conference for researchers and postgraduate students will be held on Friday 7 April 2017. We invite all researchers and postgraduate students wishing to present their research in a friendly and supportive environment to join us. We welcome submissions in all areas of maritime law and policy, including relevant interdisciplinary work. Presentations will last 15 minutes, followed by 10 minutes discussion. There will also be invited speakers from the maritime law and policy research communities. Researchers, academics, students, and industry professionals who do not wish to give a presentation are also very welcome to attend. The full programme of the conference is available to view and download by clicking the link below.